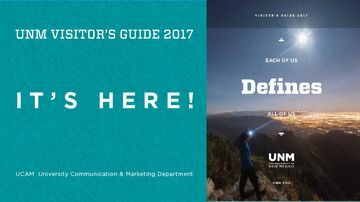 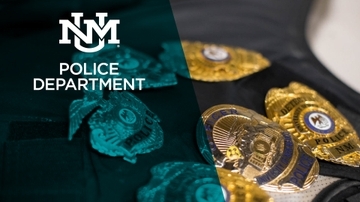 During times of inclement weather, The University of New Mexico employs several methods of communication to alert the campus community with specific information about the Albuquerque campus about weather-related closures and delays including LoboAlert text and email announcements, television, radio and social media. Diego Montoya knows the meaning of selfless determination. 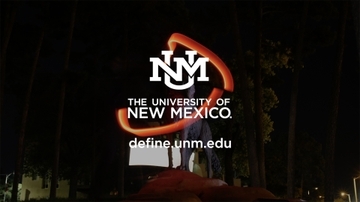 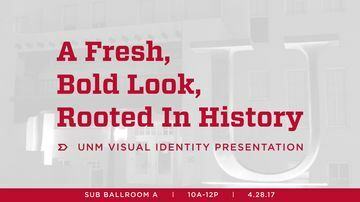 The University of New Mexico is giving people a glimpse of just some of the experiences the Land of Enchantment has to offer UNM students beyond the classroom. 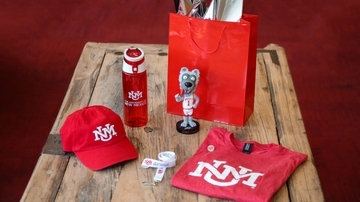 It’s called “The Lobo Life” and it was recently unveiled through a new website and Instagram (@TheLoboLife) account.